From dancing fans, peeking at opposition notes, and a chance meeting with Alexis Sanchez - here's the funniest moments from 2018. There's been some brilliant moments in 2018 - remember when Alexis Sanchez ended up in the crowd after taking a tumble at Bournemouth? Or Jefferson Lerma's incredible own goal against Arsenal? 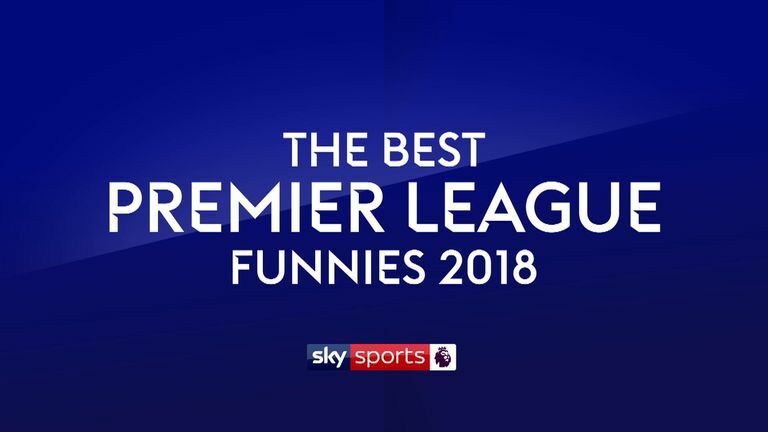 Watch the video above to have a look back at the funniest clips of the year, including mascot dance-offs, some air shots the players involved would probably rather forget, and Roy Hodgson's reaction to getting struck by a flying ball. Even Jose Mourinho showed his softer side during the year, and then under-pressure Antonio Conte managed to raise a smile at a memorable press conference too.